Have a baby on the way, or know of someone who does? This is a great opportunity that we are very happy to bring to everyone of our followers, and our new subscribers. Share the opportunity with your friends, because one lucky participant will win over $708 in prizes. Remember to enter daily to claim the daily entries, and better your odds of winning. We wish you tons of luck! 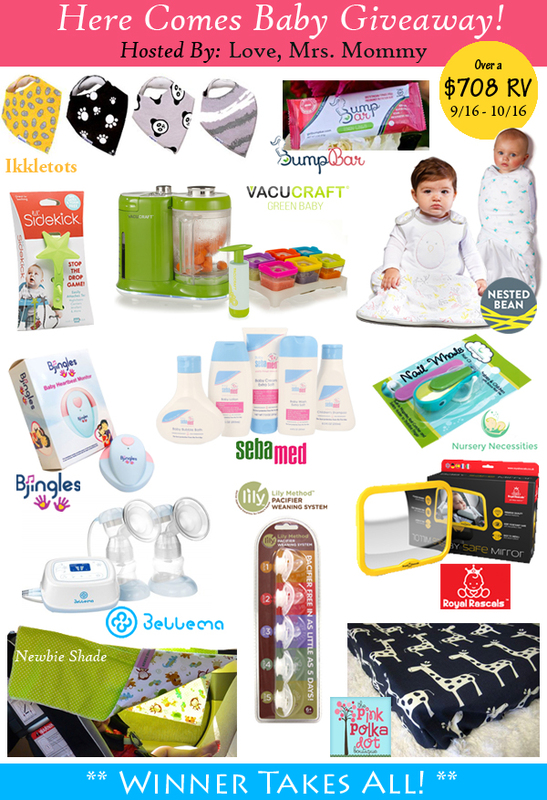 Here Comes Baby Giveaway! $708+ in Prizes! Simba is my favorite character! I will be watching this movie with my hubby & our two kids! Thanks for an AWESOME giveaway!